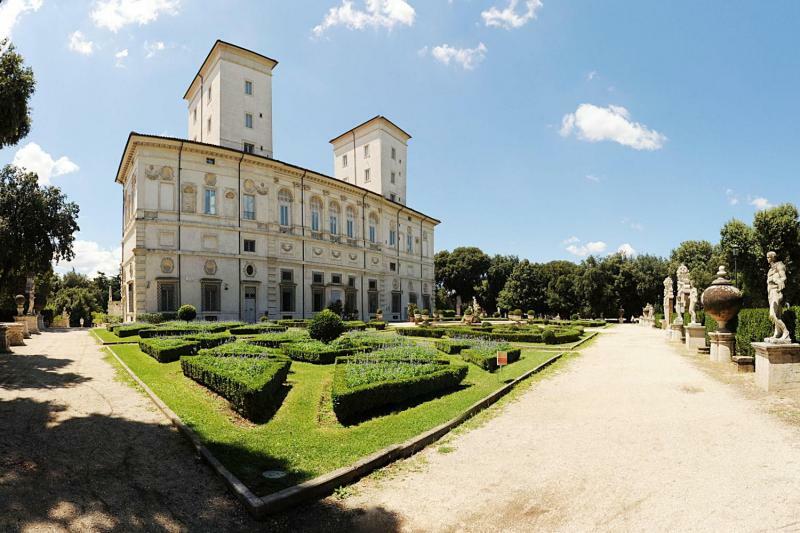 The Borghese Gallery houses a vast collection of sculptures and paintings made by the genius of masters such as Caravaggio, Bernini and Titian. After this amazing visit, you will be taken for an enchanting walk through the Borghese Gardens (Villa Borghese): this is one of the favourite parks for all Romans and it’s a real paradise in the heart of the Eternal City. The tour ends with a breathtaking view from atop the Pincio Terrace.